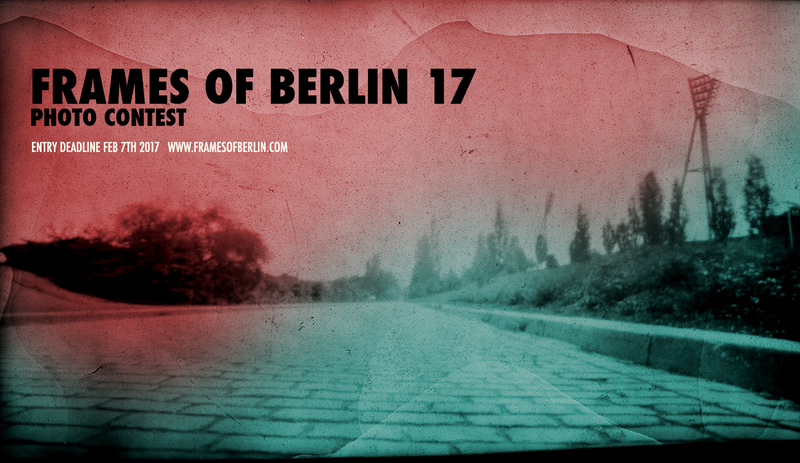 Frames of Berlin is now open for entries! free your imagination! You have time until the midnight (CET) of February 7th to send your submissions. Berlin has become and been many things since those words were written in 1910. It is in a state of relentless transformation. Besides all the architectural changes, others are occurring much more subtly, as the the population shifts to occupy areas of the city that have been peripheral. The city evokes the feel of an unfinished site. Berlin tries to redefine itself: as the capital of a re-united Germany, Berlin has been granted the unique opportunity to also re-create itself: it yearns an image and stature equivalent to that of other European capitals such as Paris and London but still the scars of the past lie under “the city’s new glossy surface and continue to color its realization of a new identity”. What does it mean today when we say “Berlin is a city that never is, but is always in the process of becoming”? How can this statement be explored through photography? FRAMES OF BERLIN is a public contest that aims to discover and support talented new photographers attempting to redefine the boundaries of creative photographic expression. The Contest is open to everyone, amateurs and professionals alike. Entries are welcome from any country in the world. Your work will be judged by an international jury. An international jury of renowned photographers and curators, assisted by the online community will select the best 10 contestants which will exhibit their works in a dedicated exhibition in Berlin. The single winner of the competition will also have the opportunity to exhibit his/her work in the frame of Festival di Fotografia Europea 17 – Via Roma, taking place in Reggio Emilia (IT) from May 5th to May 7th, 2017.